David Von Erich, the “Yellow Rose of Texas” was the first wrestler to pass away from the legendary Von Erich family. 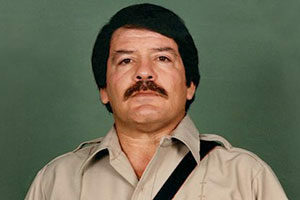 Throughout the early 80s, David was a regular main eventer in his father’s Texas-based promotion, WCCW. 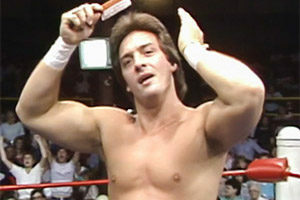 As as a singles competitor, David took part in notable feuds with Gorgeous Jimmy Garvin, and Ric Flair. 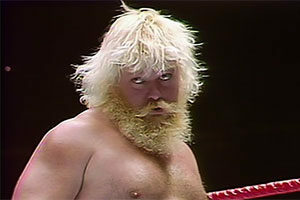 Alongside his brothers, he was a fixture in the infamous Von Erich/Freebirds rivalry. 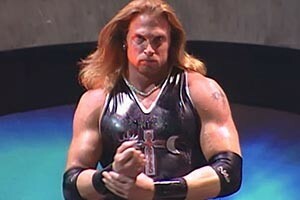 David’s wrestling career seemed to be on the up and up. 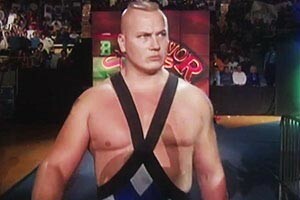 His skills in the ring were evident, as was his charisma. 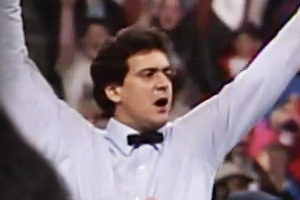 David received huge pops from the Sportatorium crowds, becoming a fan favorite. On February 10, 1984, David died while working in Japan. 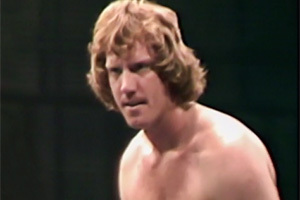 A star of WCCW, David Von Erich’s death has been widely speculated amongst fans and wrestling historians. 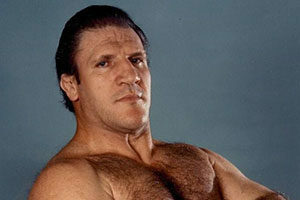 It was originally reported that David Von Erich died from a move gone wrong – particularly, a kick to the stomach. 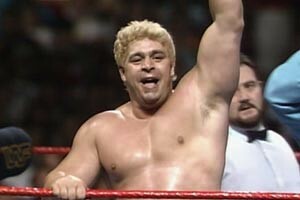 But it’s been rumored in wrestling circles that David’s death was actually the result of a drug overdose. 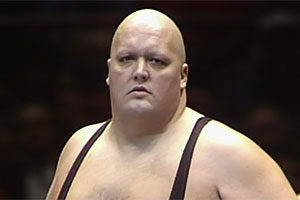 Allegedly fellow wrestlers on the Japan trip didn’t want David’s family to learn about his drug overdose – especially worried about it upsetting David’s mother. It’s said that they used the move-gone-wrong story as a cover up for the drug overdose. Ric Flair backed up the drug overdose theory in his book, “To Be The Man”, released in 2004. Others have speculated that David died from a heart attack. On the surface, this theory seems unusual given David was only 25 years old at the time of his death. However, two weeks prior to his death, David entered a Corpus Christi emergency room after experiencing flu symptoms including dizziness. 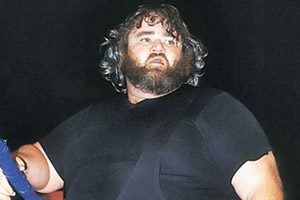 Following David Von Erich’s death, a eerily similar fate would play out over the years to follow for three more of the brothers – Mike, Chris, and Kerry respectively. 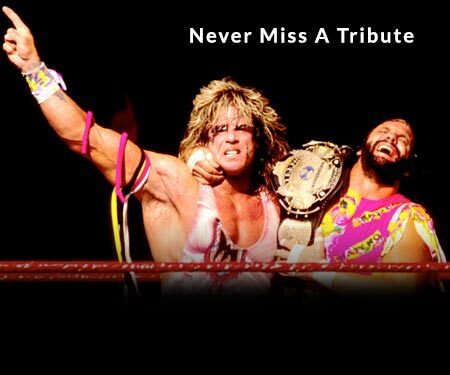 All three committed suicide, prompting whispers of “the Von Erich Curse”. Kevin Von Erich is the last surviving member of the Von Erich brothers. David Von Erich’s grave is located at Grove Hill Memorial Park in Dallas, TX. Have a comment about David Von Erich or “The Von Erich Curse”? Sound off in the comments section below.